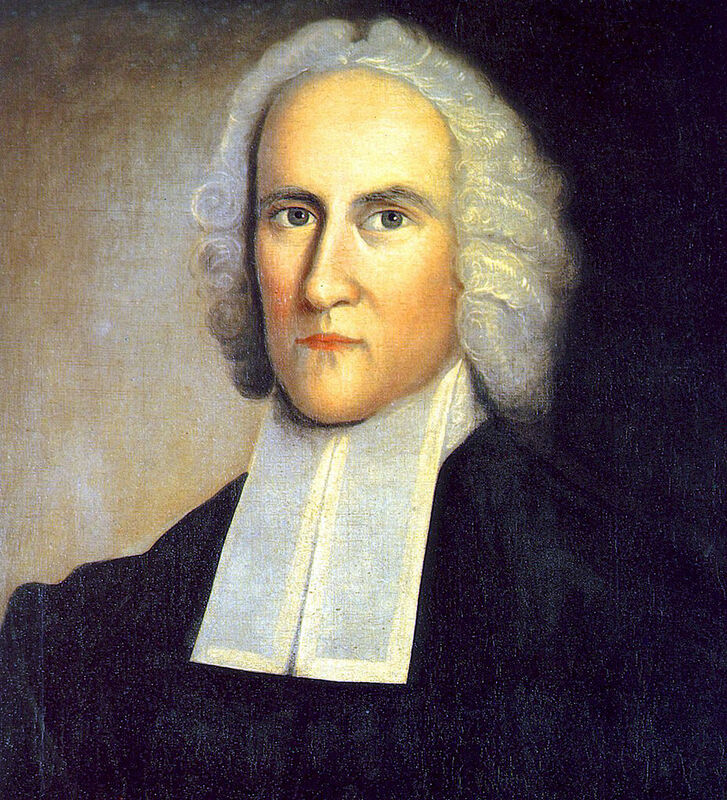 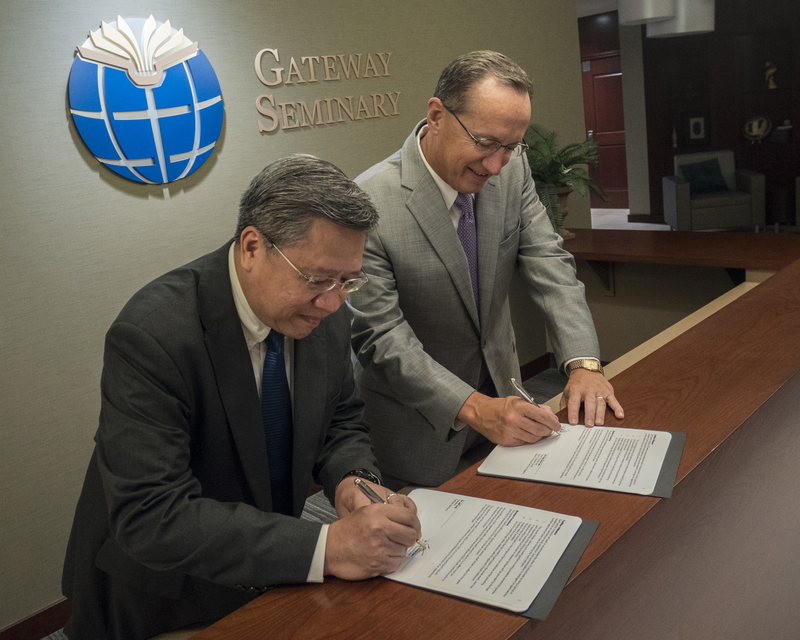 A Jonathan Edwards Center will be established at Gateway Seminary, Jeff Iorg, the Southern Baptist entity's president, has announced for the Los Angeles-area Ontario campus. 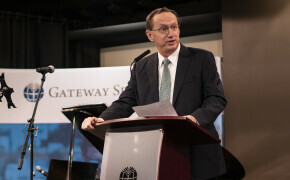 Gateway Seminary's core enrollment is increasing and the seminary is healthier financially than it has ever been, President Jeff Iorg reported to trustees during their Oct. 9-10 meeting in Denver. 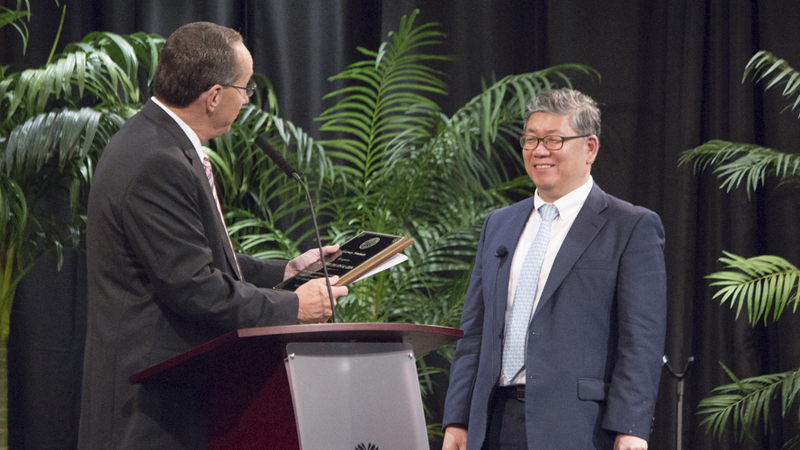 Gateway Seminary honored Dr. Peter Chin, senior pastor of Global Mission Church, during chapel services Oct. 5 to commemorate his friendship and partnership with the Seminary to shape leaders who expand God’s kingdom around the world. 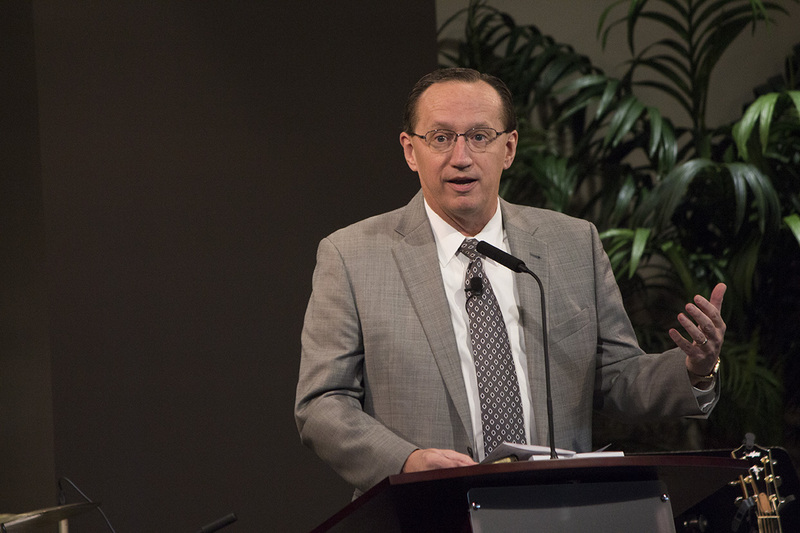 President Jeff Iorg opens Gateway Seminary’s fall semester with President’s Convocation address recognizing Southern California’s rich heritage of evangelism fervor and kingdom expansion. 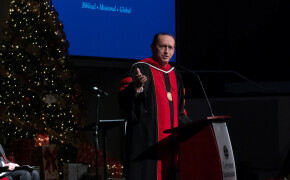 Gateway Seminary opens Billy Graham exhibit.